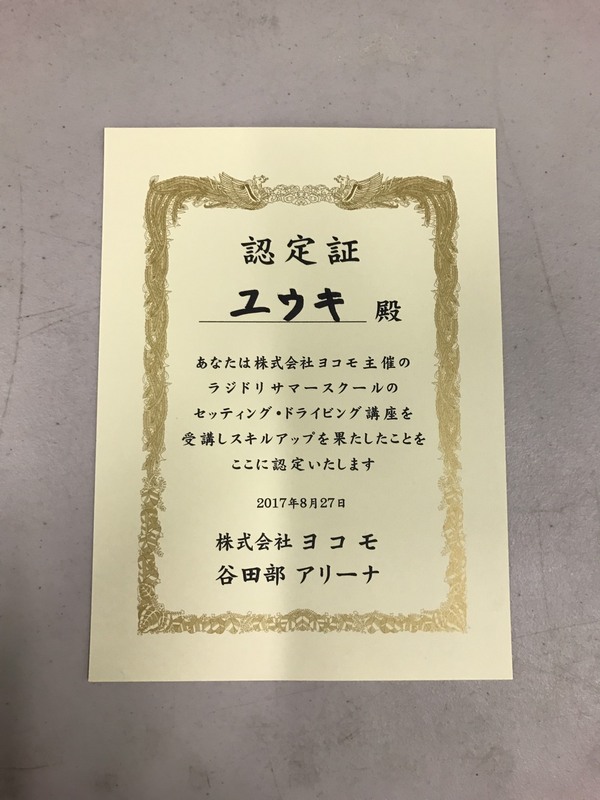 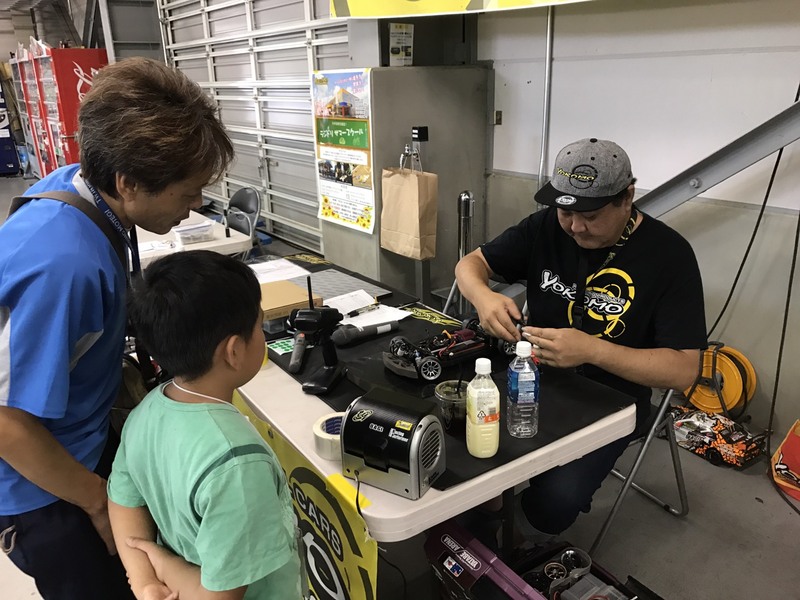 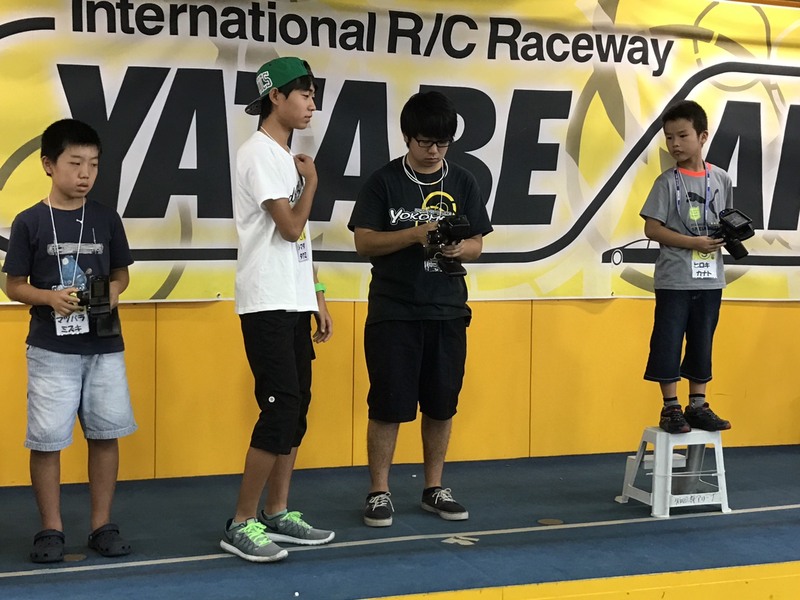 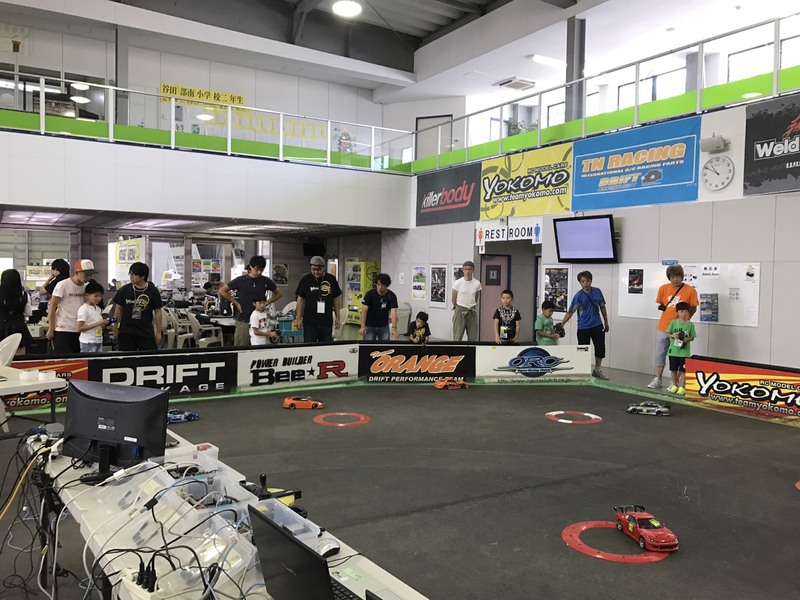 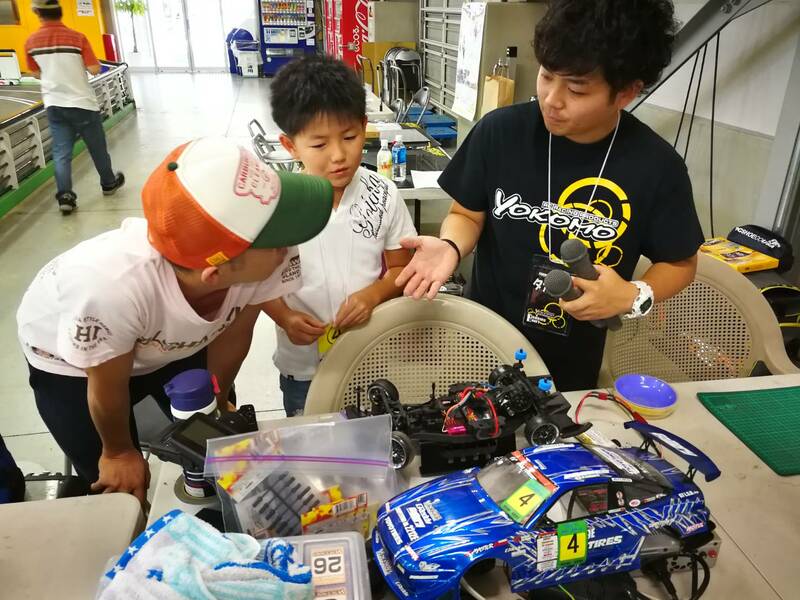 RC Drift Summer Scholl has occured at Yatabe Arena Yesterday. 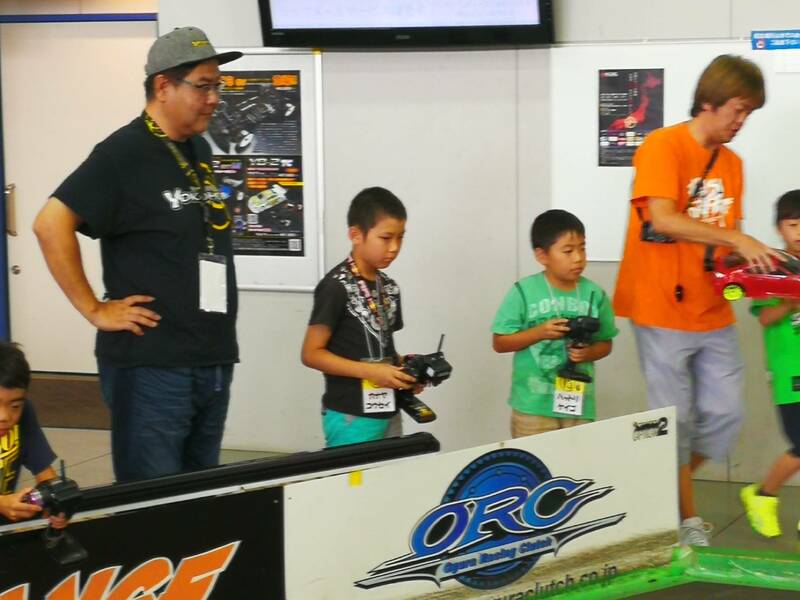 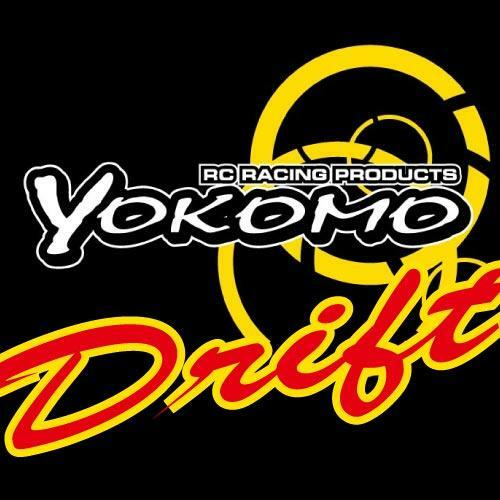 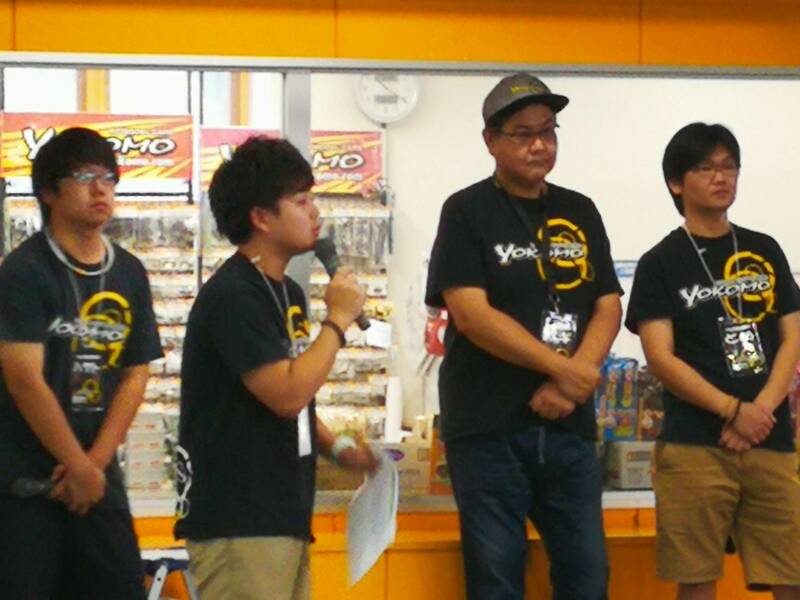 Instructors were 4 of us from Team Yokomo. 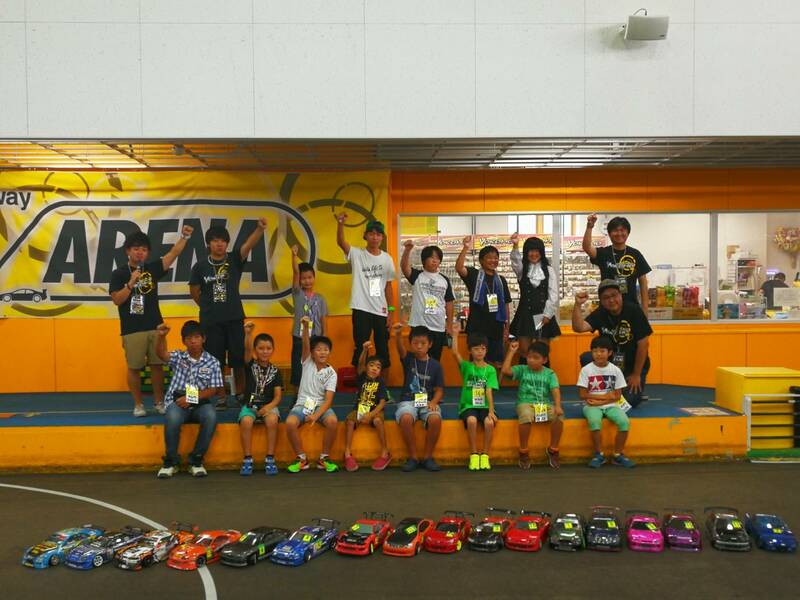 Then, enjoyed Drift meeting shortly.